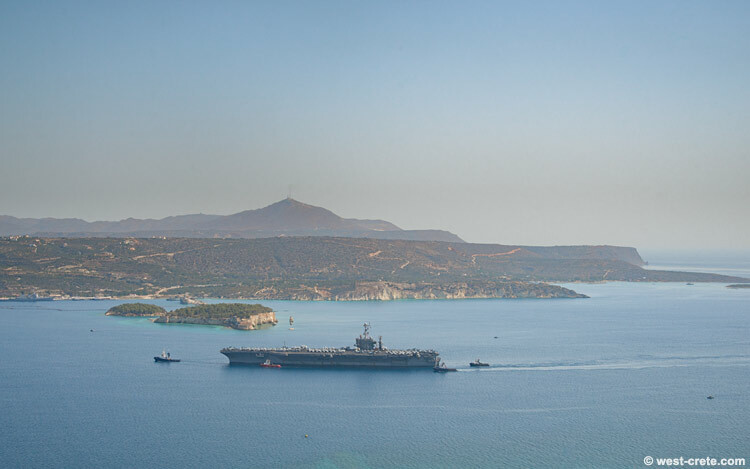 USS Harry S. Truman sailing into the Bay of Souda. The aircraft carrier is stopping for a few days at Chania to give it's 5500+ crew a little break from ISIS bashing. 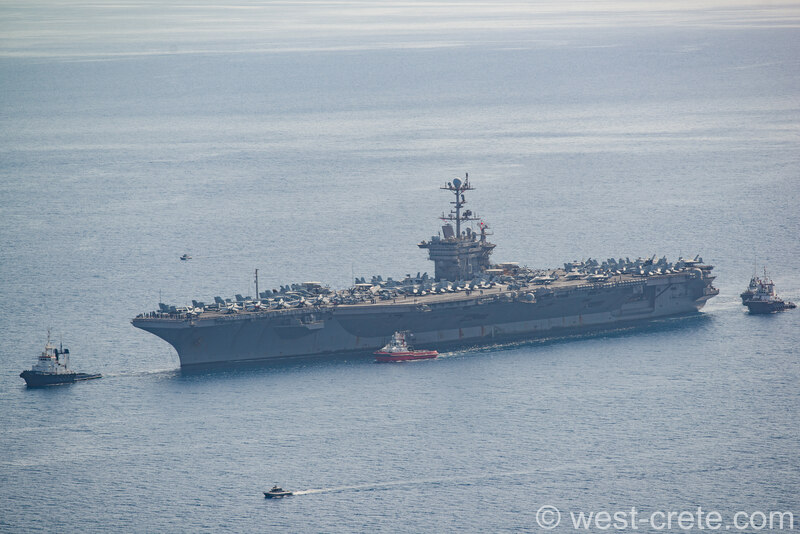 You can see a full resolution image of the ship here.